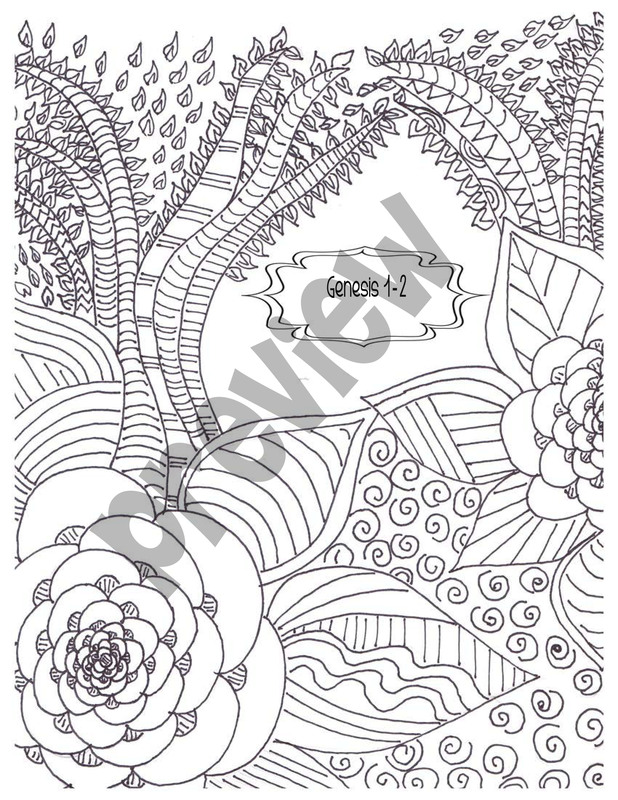 I am super excited to introduce the second of my Adult Coloring Books! This one is JUST IN TIME for Advent! I love doodling, Bible Journaling, and Christmas. This eBook is the culmination of those loves. 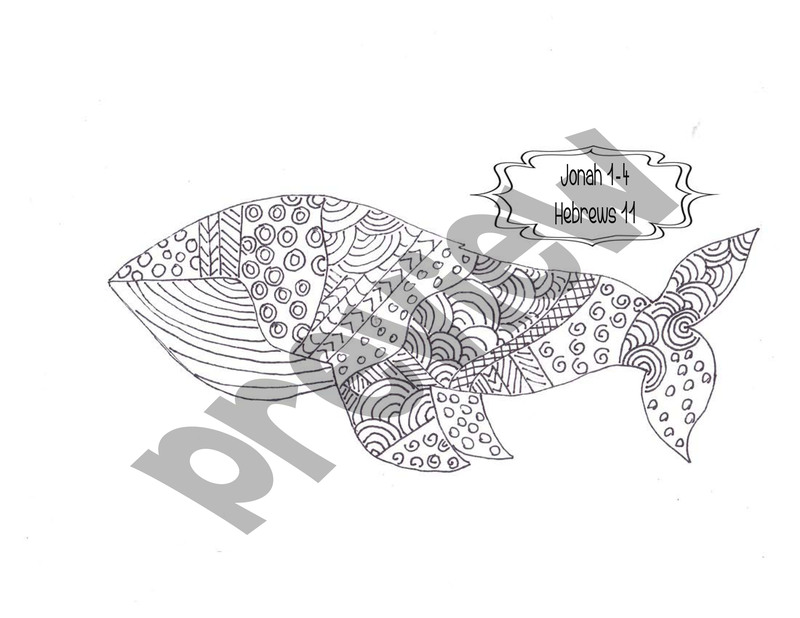 The book contains 24 hand drawn illustrations with corresponding Bible readings for every day of Advent. Journey through the whole of Scripture as you anticipate celebrating the birth of Christ. Did you know that all of Scripture breathes His name. 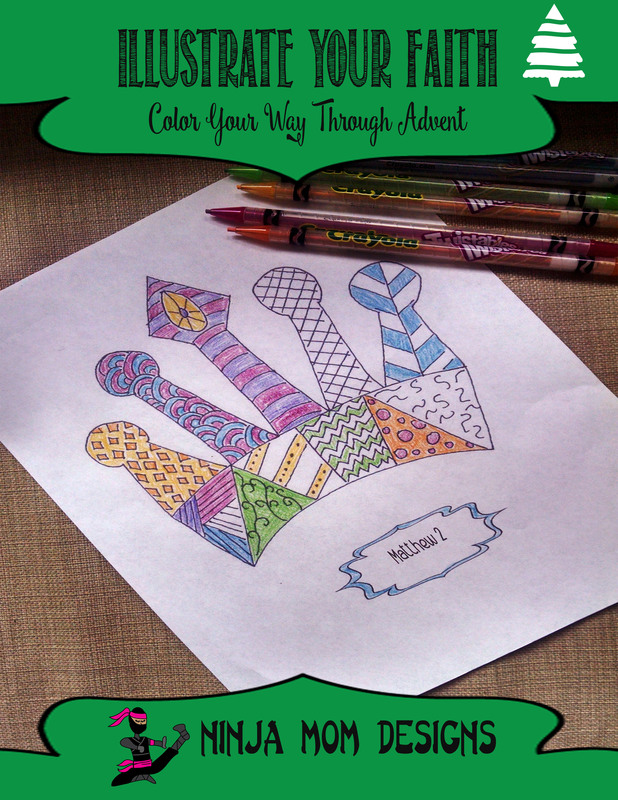 As you color and read, reflect on God’s grace and mercy. Look for Christ throughout the Old Testament and into the New. The readings for this eBook also correspond with the Jesus Storybook Bible if you have a little one who wants to join you in this journey. Are you ready to buy?? Are you able to tell me what the pictures are each day? I love this idea! !